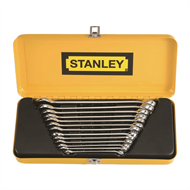 This Stanley 13 piece set contains a comprehensive range of the most commonly used spanners, making it ideal for both the professional tradesperson as well as the home handyman. 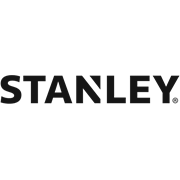 The spanners feature a thin profile for better access to enclosed areas. 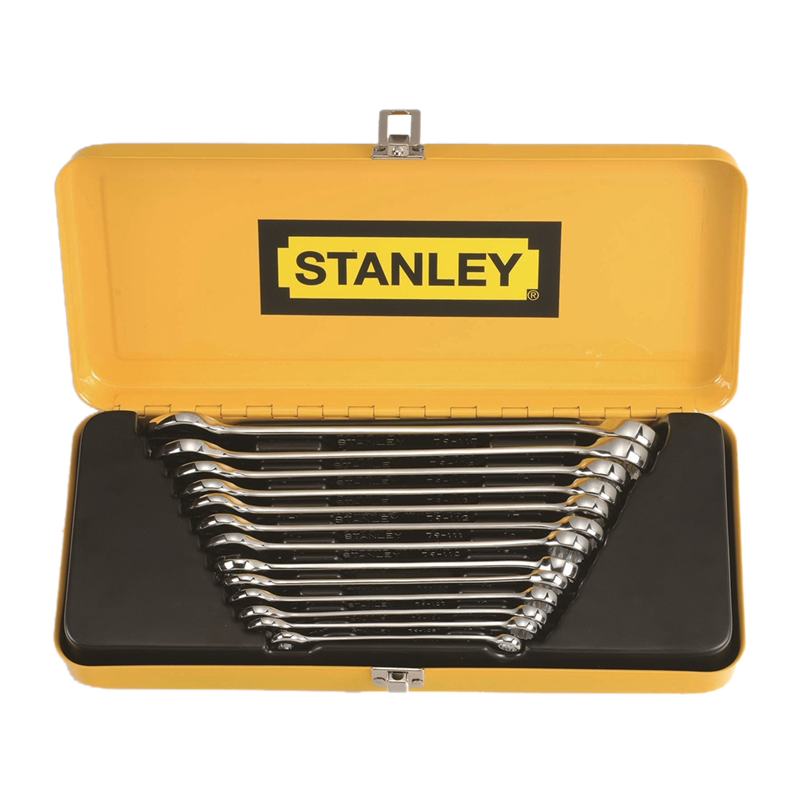 Packaged in a durable metal case, your tools will always be organised and well protected.